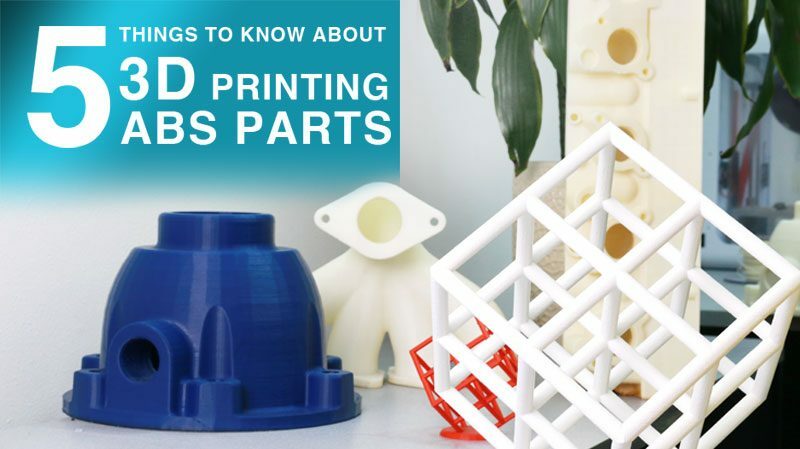 Airwolf 3D Design Intern and High School Junior Prescott Campbell shares his design process for 3D-printed hubs he created for his team’s entry in the FIRST Robotics Competition. 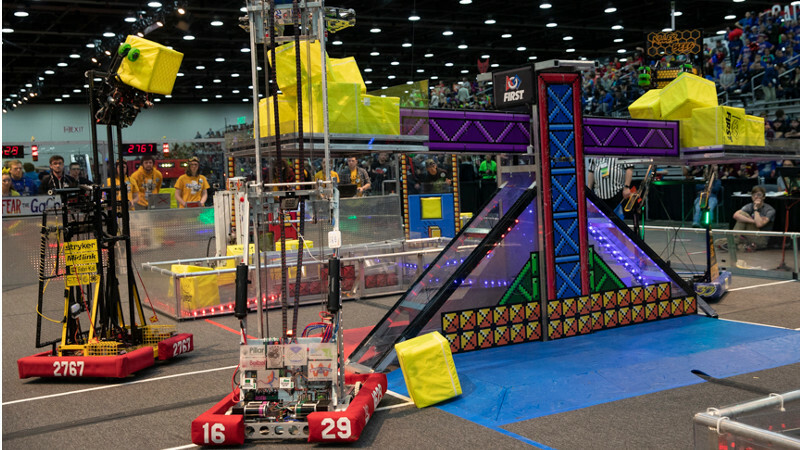 In this year’s FIRST Robotics Competition game, “Power Up,” the principal task is to lift “power cubes,” or plastic crates covered in yellow cloth cases, onto the platforms of three scales placed across the field. Two alliances, each made of three teams, compete to see who can put more cubes onto their side of the scale than their opponents’ in order to tip these scales to their alliance’s side, gain “possession” of the scales, and accumulate a certain number of points per second of ownership. Our team decided to go with an elevator-like cascading lift system to raise cubes onto the scales. By making this decision, we knew that we would need to find a way to take the weight load of this system off of the motor tasked with raising it. Even if the motor did have the ability to lift this much weight, we knew the motor would not survive for long and would be too slow in raising the elevator. We decided to use constant force springs to lighten the elevator’s load. These springs do not exert a force proportional to displacement, as an ideal spring that obeys Hooke’s Law would. Constant force springs are instead made to exert a constant force despite displacement, as the name suggests. 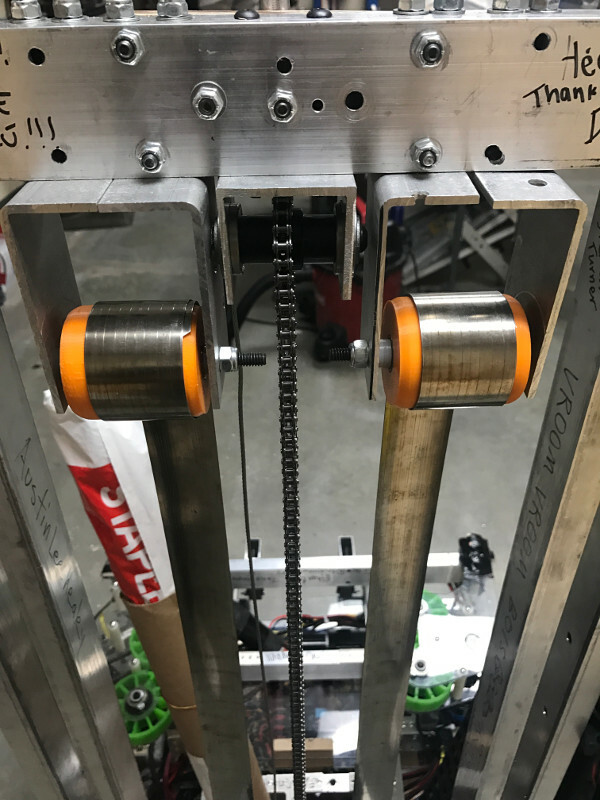 The team chose to use these springs so the lifting force on the elevator would be constant, making the torque on the motor constant and allowing the motor to have control over the speed of the elevator. We would use two springs that would each be wrapped around 3D-printed hubs and lift from the bottom of the middle stage of our cascading system. 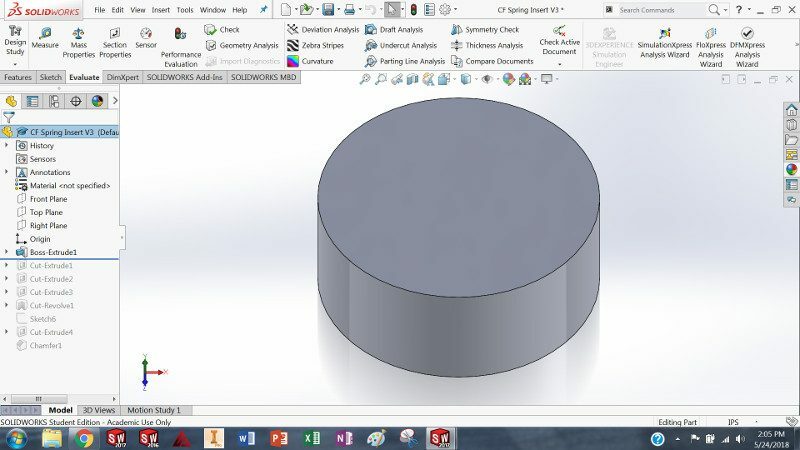 I was tasked with designing the 3D-printed hubs, but first we had to choose what strength of constant force spring we would use. We first decided to use springs that exert 14.4 lbs of force and have an inner diameter of 4.35 inches. From research, I learned that the hub for a constant force spring should have a diameter near 15% to 20% larger than the constant force spring’s natural, or wound, inner diameter. Knowing this, I made a sketch of a circle with a diameter of 5 inches. I extruded this into a cylinder with a height of 2 inches, the same width as the constant force spring. 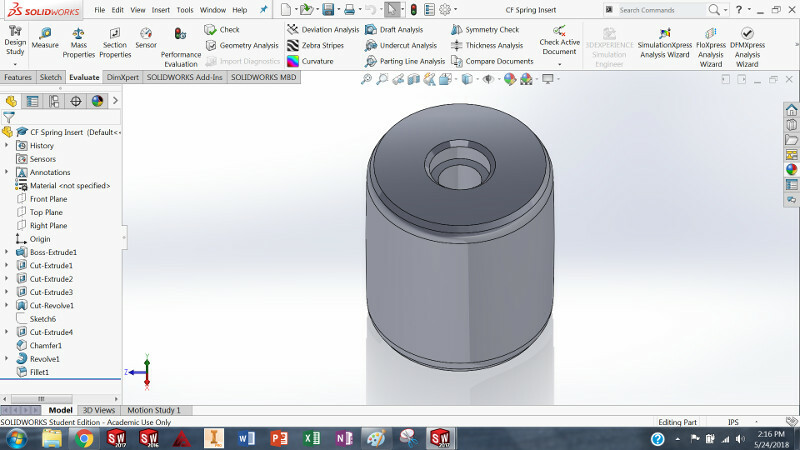 These hubs would be rotating on ball bearings around a horizontal three-eighth inch bolt. I made a sketch of a centered circle with a diameter of .45 inches to make good clearance for the bolt to pass through the center of the hub and to ensure the stationary inner race of the bearings did not rub against the rotating hub. 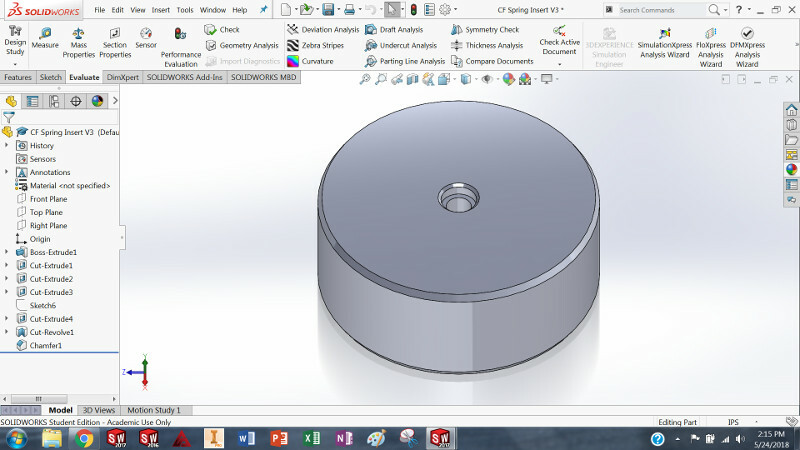 I next made .225 inch deep holes on both the top and bottom faces of the cylinder (as the part is oriented in SolidWorks). They have a diameter of .635, about 1.6% larger than the outside diameter of our five-eighth inch bearings. 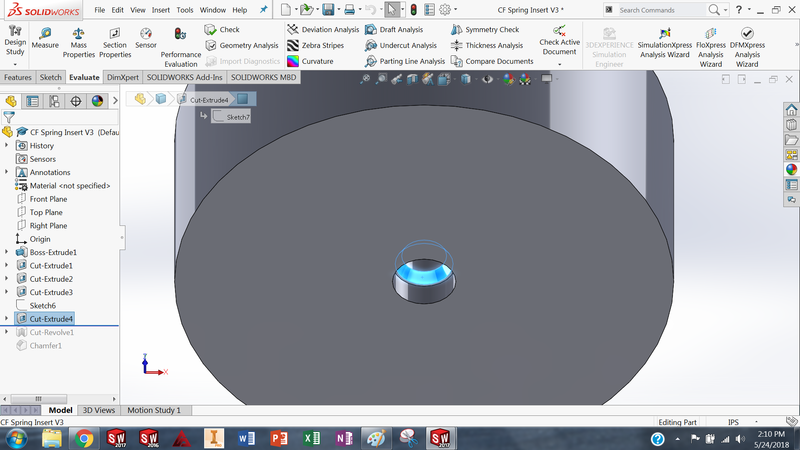 I derived this constant from past experience designing 3D-printed holes for press-fitting bearings. 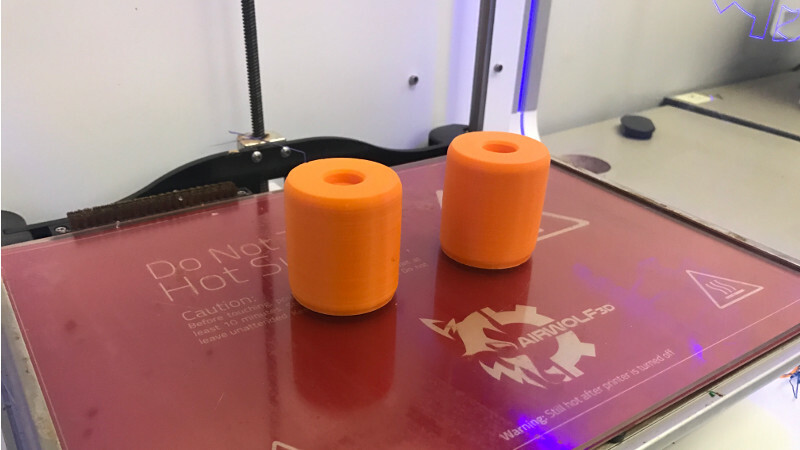 The bottom of this cylinder would be flat on the printer bed, which meant the bearing hole on the bottom would have an overhanging face. Support material could be printed underneath this face, but a file would not be able to remove any rough edges in this small hole. Because the bearings would be moving parts, it was crucial to not have any interfering remains from support material. 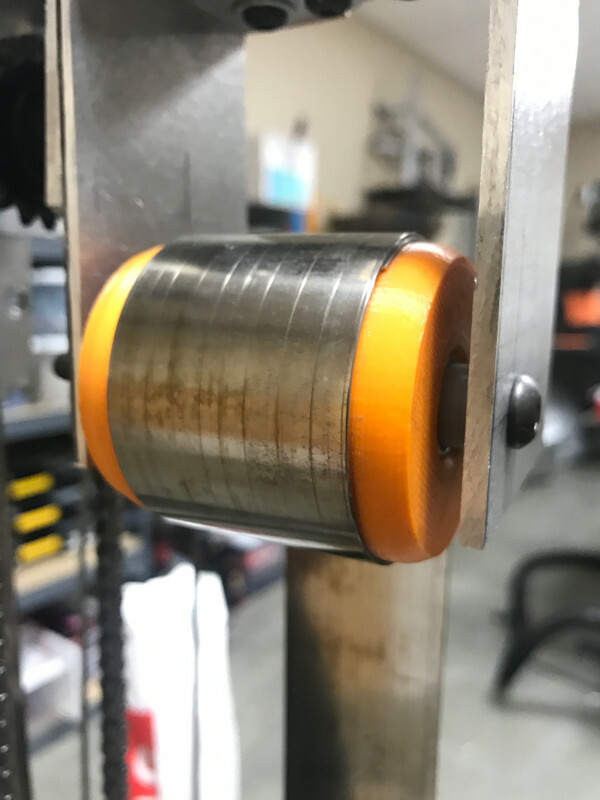 I decided to make this face into a chamfer 60 degrees from horizontal, which could be printed as a clean face without support material, while leaving around .35 inches left of the horizontal face for the outer-race of the bearing to rest against. Next, I chamfered the top and bottom outside edges of the cylinder along with the edges of the bearing holes. 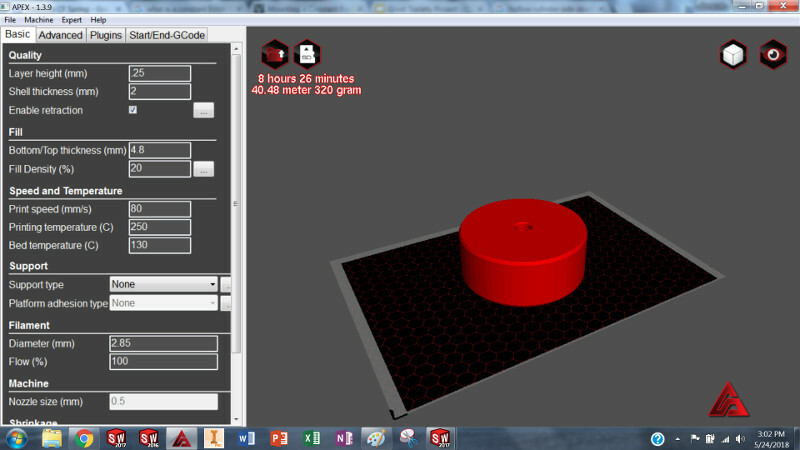 The part was now ready to be loaded into APEX to set up for printing. 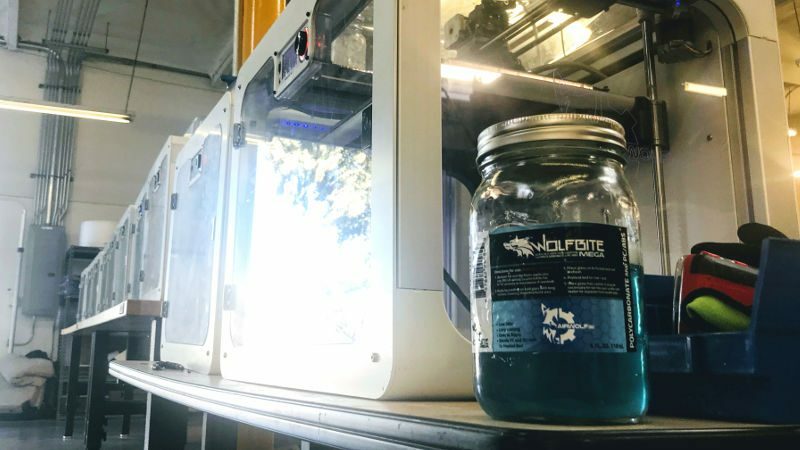 We wanted to have the part printed before the end of the day, so we could have time to redesign and reprint the part if anything wasn’t right with it. This meant having a print about nine hours long. 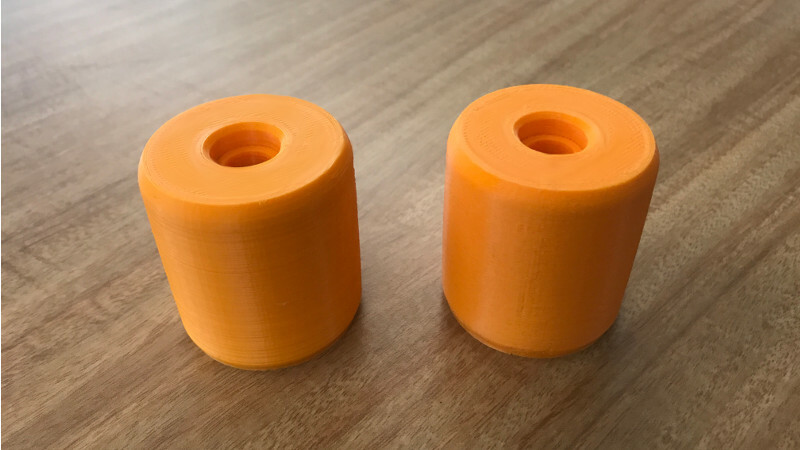 We printed the hubs in ABS because its strength is sufficient for this application and because it’s the type of filament the team has the most of. 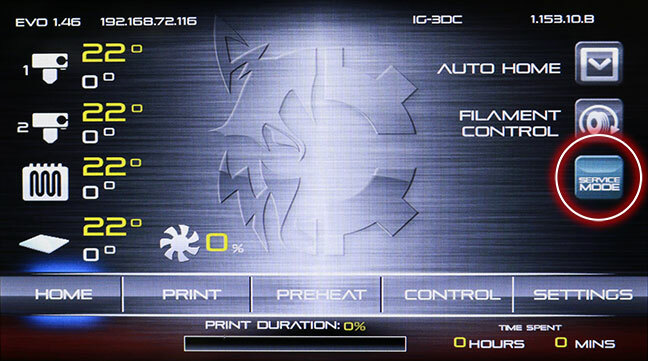 In order to get the print time under nine hours, I had to sacrifice a bit of print quality over print speed — though it wasn’t really much of a sacrifice because the part’s simple shape and lack of intricate features made it an easy print. 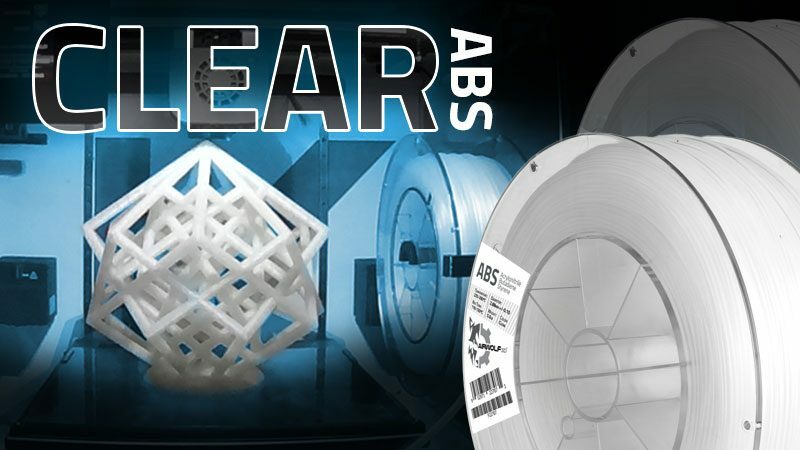 I set the ABS Quickprint setting to Draft for a high print speed and a bit of room in the print time that would allow me to increase the strength of the part. Because the hub was much larger around than it was tall, I prioritized the strength — or thickness, in this case — of the flat faces over the curved wall. To do this, I increased the Bottom/Top thickness to 4.8mm and the Shell thickness to 2mm. 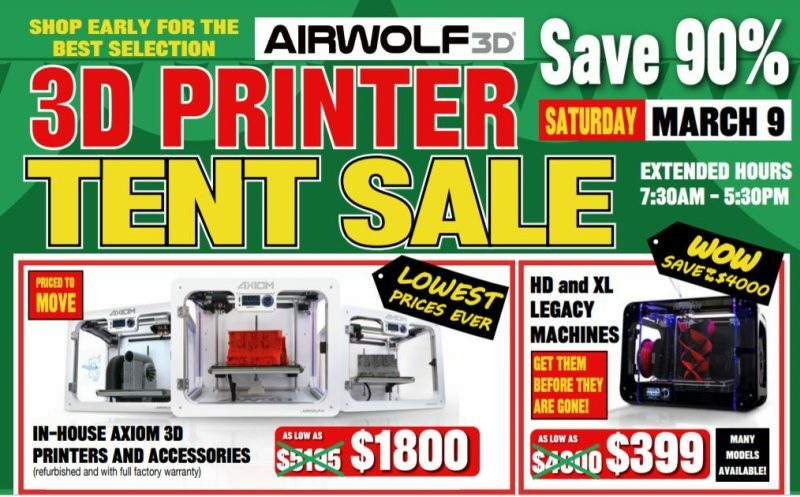 The print time was now eight and a half hours. I tried increasing the Fill Density, but anything past 22% resulted in predicted print times over nine hours, so I kept the value at 20%. 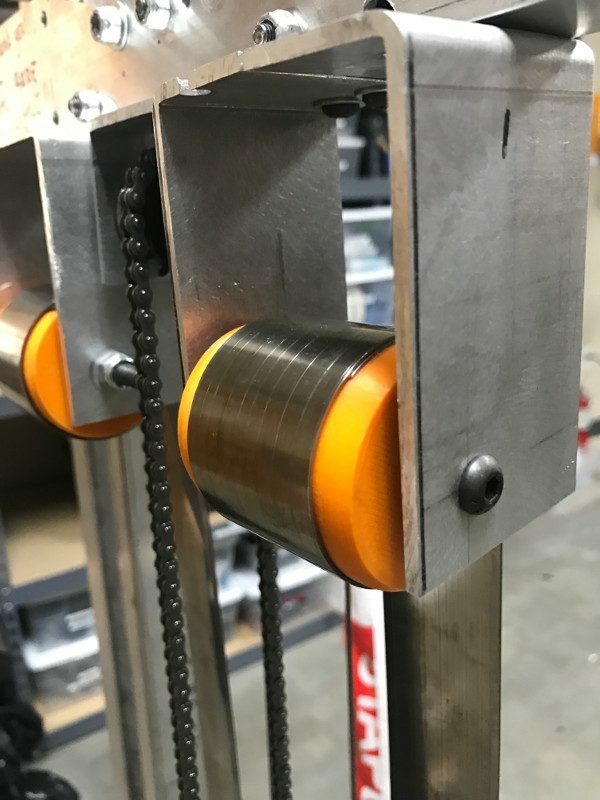 While testing the practice robot in between the end of build season and the Orange County regional competition, we were unsatisfied with the lifting speed of the elevator. 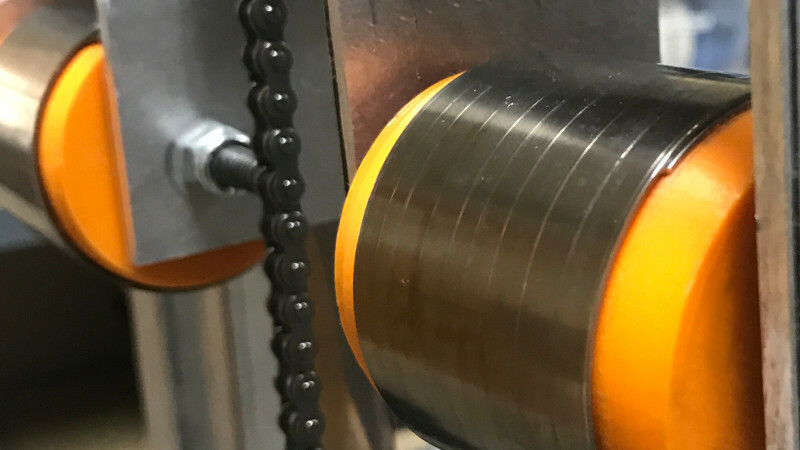 To make it faster and take as much of the elevator’s weight off of the motor as possible, we decided to use stronger constant force springs of 24.8 lbs of force instead of our original springs that exert 14.4 lbs of force. The new 24.8 lbs. force springs had an inner diameter of 1.77 inches, so I changed the outside diameter of the hub to 2 inches. The springs we were previously using tended to stray off-center on the old hubs and hang off of the edges. The width of the new springs was a smaller 1.5 inches, but I still made the width of the hub one-eighth inch larger than the previous design to allow the springs to move and center themselves relative to where they were bolted on to the elevator. I also crowned the hubs thinking the springs might stay centered like a belt would. I could not find any information on whether this would work, so I tried it anyway and learned that this practice does not apply to constant force springs. Regardless, the width of the hubs kept the springs from hanging off of the edge. 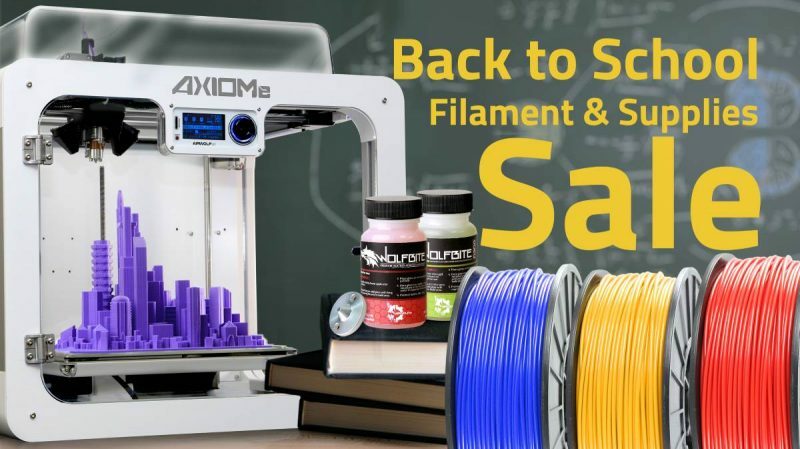 For printing this new version, I decided to make the part a lot stronger because we were going to be using much stronger constant force springs and because the part’s smaller size would allow for this while remaining below the nine-hour print time limit. I increased the Shell Thickness to 4mm because the smaller diameter of this version made this version taller than it is around. Another change I made was increasing the Fill Density to 30%, so the infill would be effective despite the smaller inner volume. I kept the Quickprint setting on Draft because the shape of the part was just as simple as the the first version, just smaller. 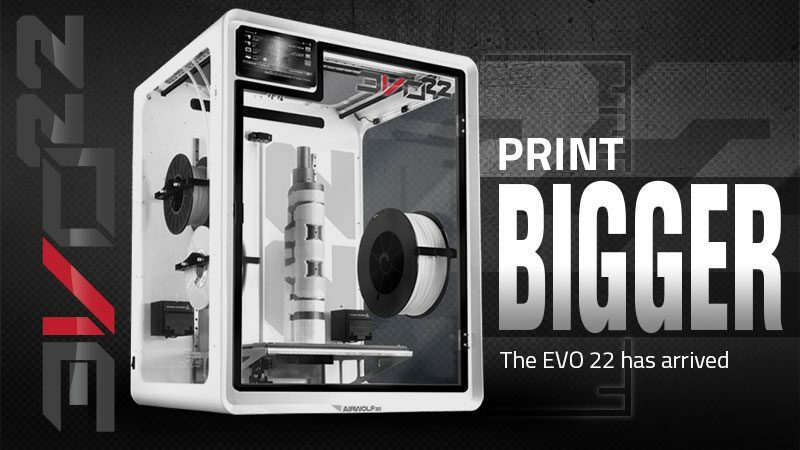 The print time for this part was still so low that I could print two of them at the same time and still have an estimated print time of just over six hours. Our robot’s cube-lifting capabilities ended up being a crucial part of our team’s success this season. At every competition we entered, other teams chose us for the playoffs because our solution for the Power Up challenge was quick and effective. With the elevator performing as fast as it did with the new springs, our robot was one of the most competitive at every Power Up event in which we competed — including at the World Championships in Houston. This entry was posted in Blog, Education, Featured. Bookmark the permalink.